Doing dentistry that changes people's lives and making our patients love us since 1989. We would like to take this opportunity to welcome you to our practice. As you will soon see, our office provides a perfect atmosphere for all your dental needs. 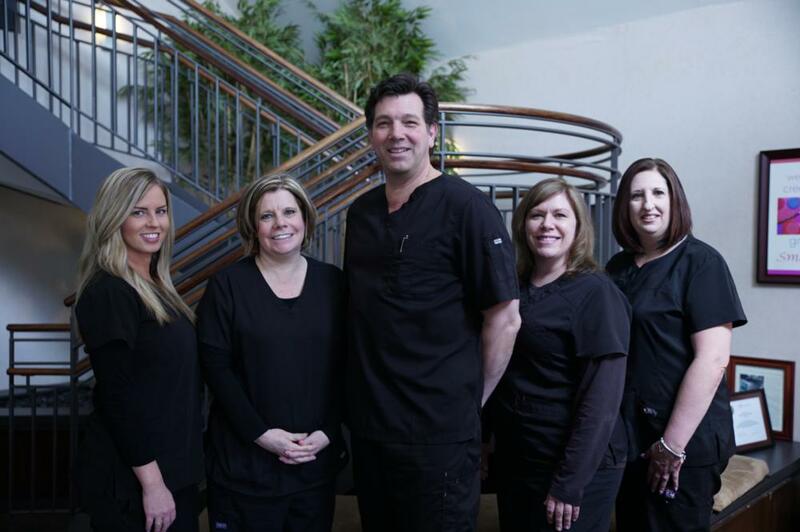 From our caring and knowledgeable staff, our state of the art infection control and our spa like atmosphere, to the latest in high tech equipment and procedures, including porcelain veneers, dental implants, ZOOM! tooth whitening, Invisalign invisible braces, and many others, you will understand our commitment to making your visit to our office a truly comfortable and positive experience. We focus heavily on creating relationships with our patients that go well beyond just treating your teeth. From the moment you enter our office, you will notice the difference. Please check out the rest of our website to see all that we have to offer. Give us a call if you would like to talk to us or if you have any questions. Thanks for checking us out!!! Feel free to contact us with any questions or to set up an appointment today. Take a tour of our office below! "My family and I have been coming to Dr. Riechman for years. We love the office. The staff is great, and always makes us feel comfortable. We trust Dr. Riechman and would never go anywhere else!" Dr. Mark Riechman, DDS, P.C.